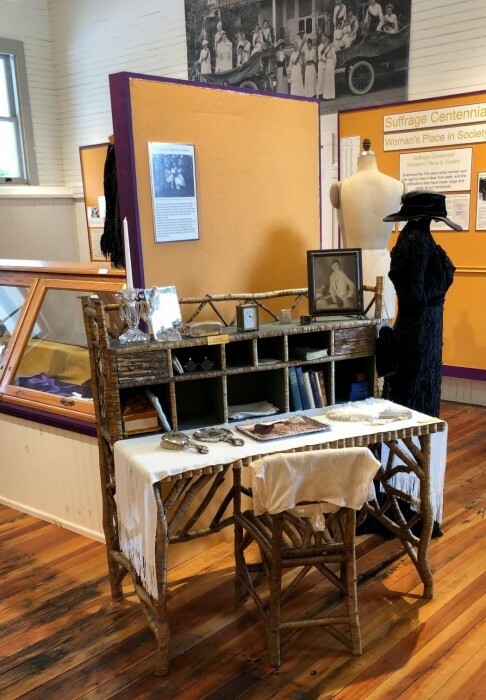 The History Museum’s Mary MacKenzie Gallery is updated with new exhibits on the history of education, religion, and transportation in Lake Placid. Check out the new installments this spring! 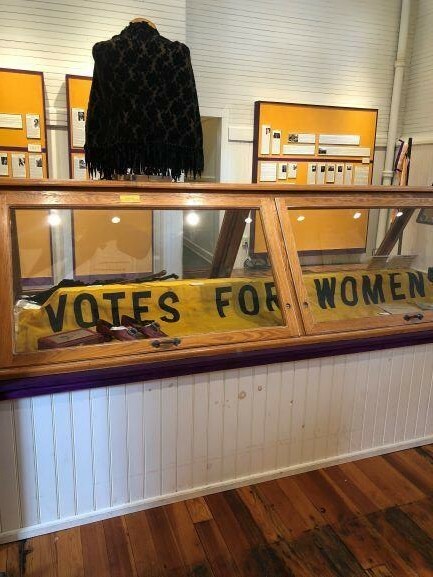 The exhibit celebrates the Suffrage Centennial and explores local women who pushed societal norms and whose contributions created a lasting impact on Lake Placid. 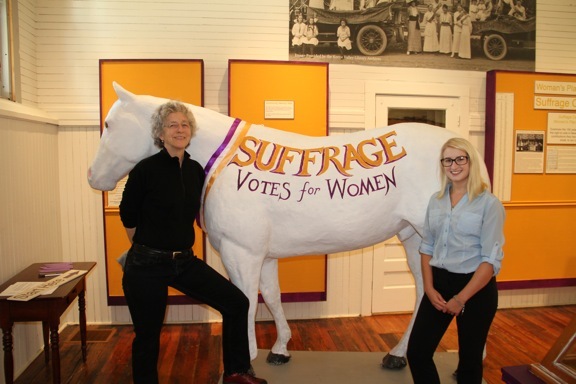 The exhibition is sponsored by The Cloudsplitter Foundation and a Humanities New York Vision Grant.